For panel builders, being flexible is crucial. 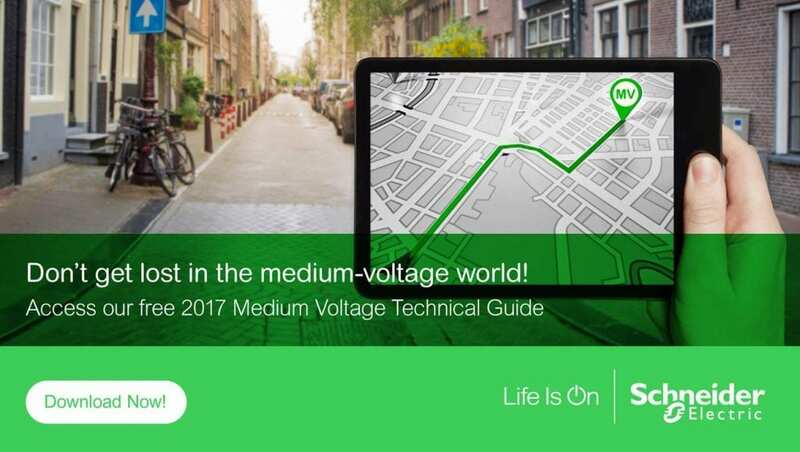 That is certainly true when designing and working with medium voltage (MV) networks, or distribution systems with voltages above 1 kV and up to as much as 52 kV. That is the case for those familiar with MV as well as those just beginning to work in this area. A low-voltage panel builder, for instance, may want to extend or complement its offering by starting MV activity, thereby expanding business and raising revenue. But, anyone entering this new arena must do so armed with the following information. Each of these switchgear and controlgear must be qualified to regional or national standards as well as to IEC 62271-200 and other appropriate international standards. The components must be qualified before any integration in accordance with their respective standards. The accessibility to these components and their connection follow an operating procedure linked to the interlocks and any tools. This accessibility is independent of the service continuity. A key point of the IEC 62271-200 standard can be seen in what it means when opening one compartment while another remains energized, which shows up in the different categories of LSC, or Loss of Service Continuity. There is LSC1, where accessing a compartment implies switching off at least one other functional unit, and LSC2, where no other functional unit is disturbed other than the one being accessed and where the busbar can remain energized. LSC2 is the most flexible condition but achieving it is not always possible nor required. So, panel builders confront a variety of networks, operating modes and more. These depend on customer and end-user habits in addition to local and even regional regulations. Meeting these requirements, such as the LSC ones, demands the correct equipment, operating modes and maintenance. When making these choices, you must consider some switchgear fundamentals. They can be GIS (Gas-Insulated Switchgear), SSIS (Shielded Solid Insulation Switchgear) or AIS (Air Insulated Switchgear). The selection impacts the feasibility of compartment’s access, and so the flexibility of the distribution scheme. Of the three, AIS offers the widest combinations of different components. Thus, it allows for the greatest flexibility of the design architecture, an important advantage. In addition, all compartments can be easily monitored to contribute to the asset performance management through a predictive maintenance program of any critical installation. For a more detailed discussion about LSCs, download our new MV guide. You can also explore our configuration software for MV switchgear, Ecoreal MV. Furthermore, look at our dedicated MV panel builder offers and resources for panel builders to develop expertise. The next post in this design series will explain the role of environmental and operation conditions.